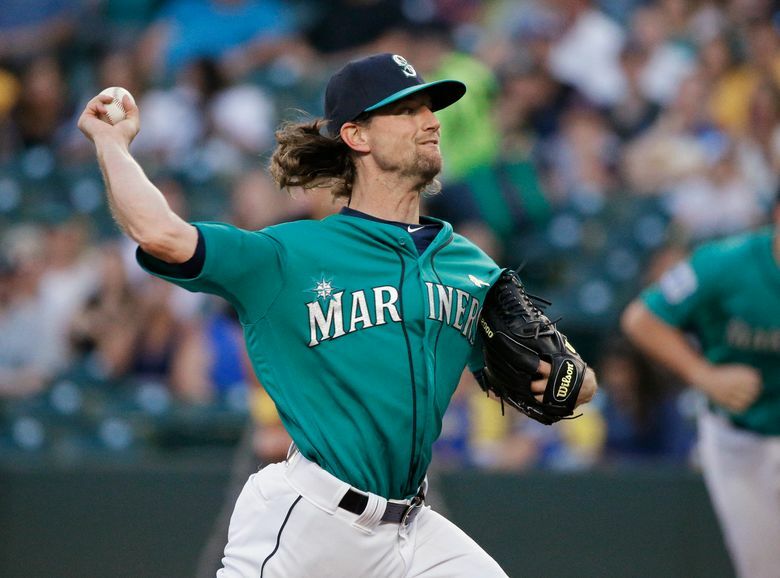 Mike Leake gave the Mariners seven complete innings and allowed just two runs, propelling them to a 3-2 win over Oakland and snapping a five-game losing streak. On his 105th and final pitch of the game, Mike Leake uncorked a nasty, biting slider to strike out Marcus Semien swinging on a 1-2 count, stranding a runner on third and ending the top of the seventh. 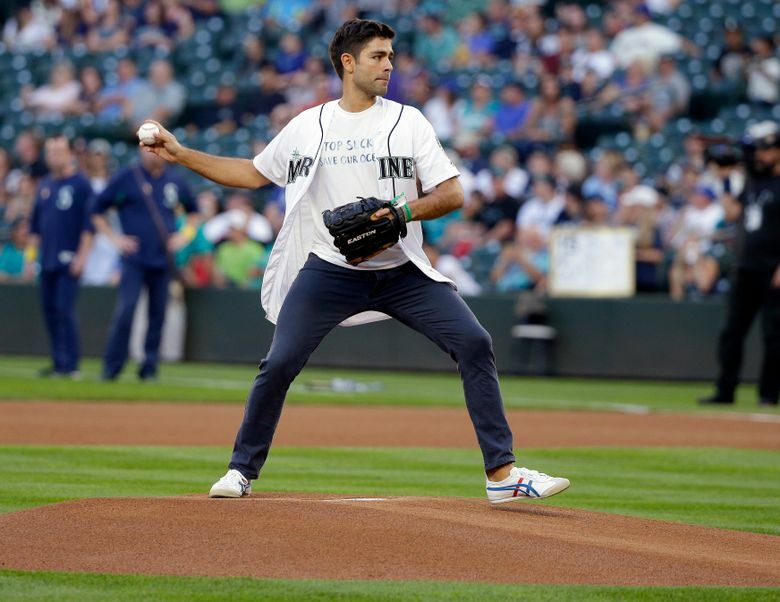 Perhaps they were out of practice having not seen it much this season or in quite a while, but soon the Mariners fans in the crowd of 19,030 on Friday night slowly began to build their applause as the newest Seattle starter walked toward the dugout. Then it began to dawn on most of them just how rare this circumstance was for this season. They soon rose to their feet and increased the cheering to an ovation worthy of the outing. 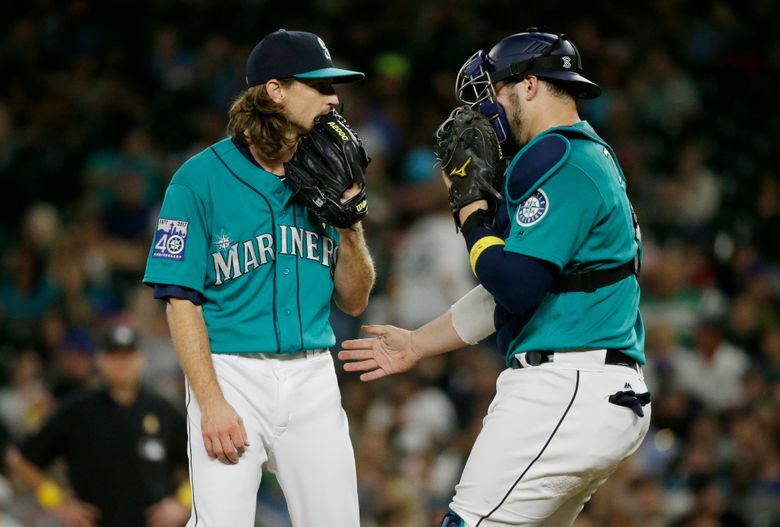 In his first game as a Mariner after being acquired in a trade on Wednesday and spending all day Thursday relocating to Seattle, Leake gave the Mariners seven complete innings and allowed just two runs, propelling them to a 3-2 win and snapping a five-game losing streak. 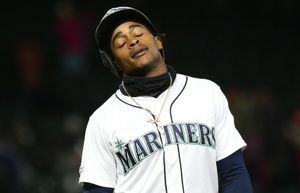 Yes, manager Scott Servais wasn’t forced to go to the heavily reinforced bullpen, thanks to September roster expansion, early in the game and start matching up innings after two times through the lineup. This was a legitimate big-league start. 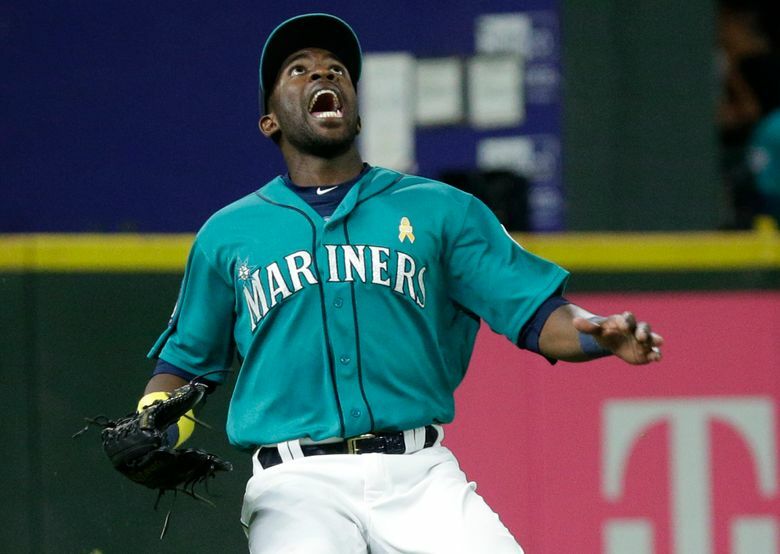 The Mariners haven’t gotten many of them this season. 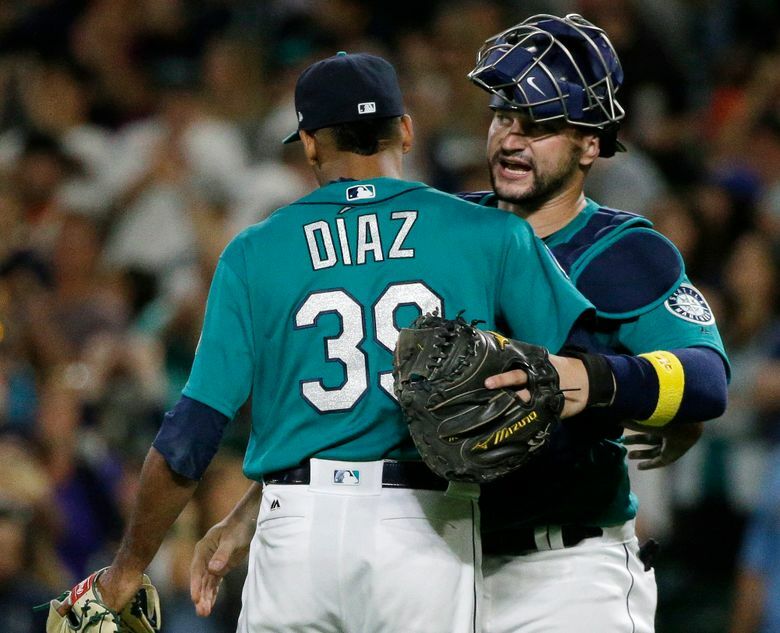 It was just the 22nd time a Seattle starter had pitched seven complete innings in an outing. That’s 22 times out of 135 games. And just the 17th time a pitcher had gone seven innings and allowed two runs or less. Leake’s debut started off a little shaky. 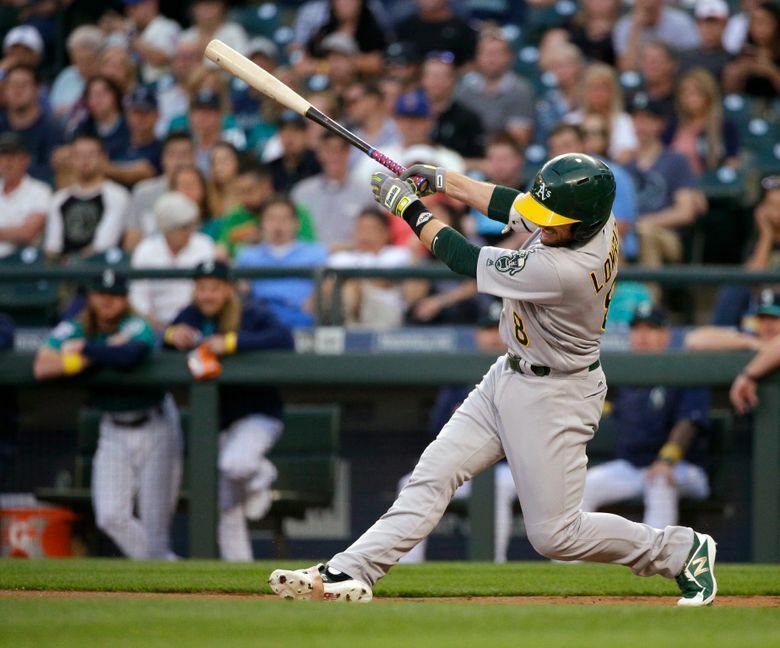 He gave up back-to-back singles to Marcus Semien and Matt Joyce and Jed Lowrie followed with a run-scoring double into the right-field corner. 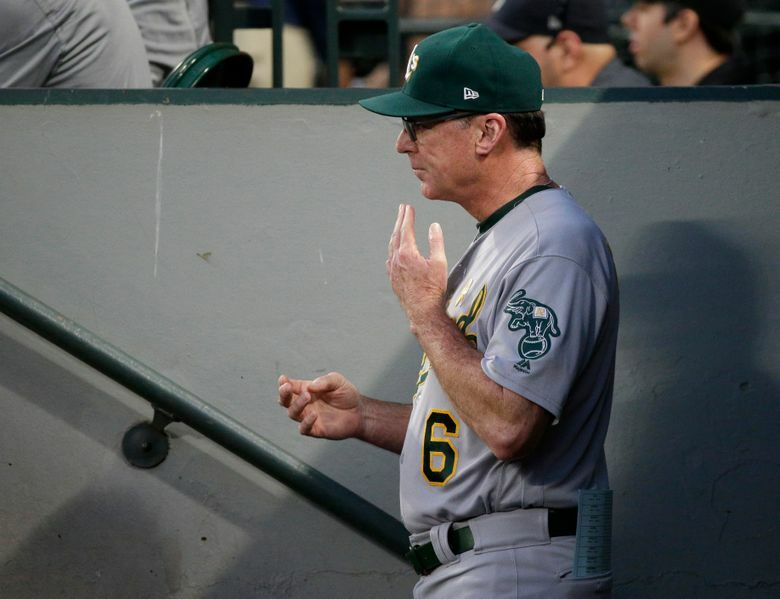 The A’s tacked on another run on a ground ball to second for a 2-0 lead before the Mariners had an at-bat in the game. And when you are making your 229th big-league start, there is also no reason to panic that early in the game. Leake calmly worked out of the jam in the first and navigated minor stretches of discomfort and baserunner traffic over the next six innings, but never allowing another run. After the game, Leake was calm and reserved as he discussed a pretty solid Mariners debut. 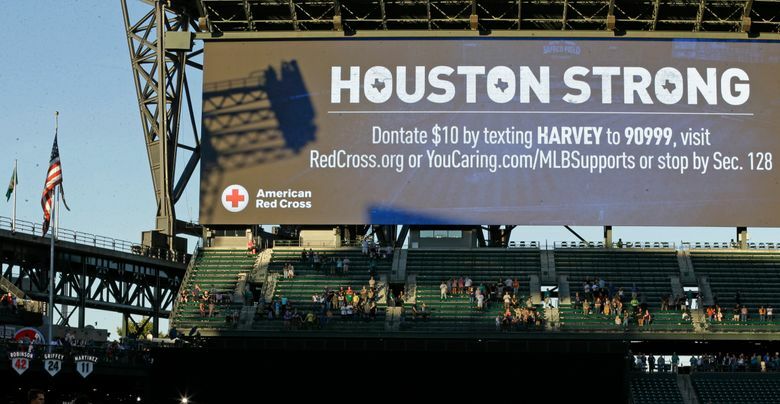 If anything, throwing pitches and facing batters — even in a completely different environment — made everything easier. 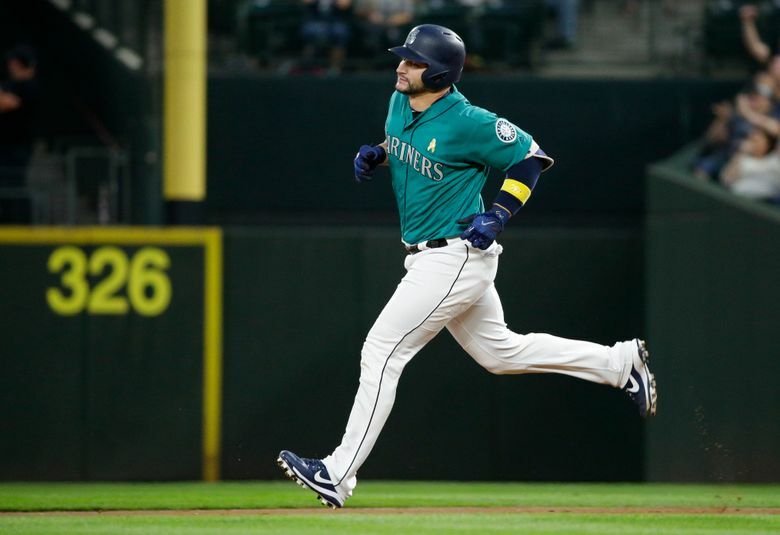 The Mariners provided some level of run support despite the season-long trend of running the bases as if they borrowed blinders from a horse at Emerald Downs. 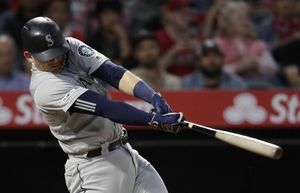 Mike Zunino got their first run of the game in the third, providing another example of his freakish strength and raw power. Zunino muscled a solo homer to right field off A’s starter Sean Manaea to cut the lead to 2-1. It was Zunino’s 20th homer of the season in just 317 at-bats. It was the second time in his career he had reached the 20-homer mark in a season. It was just the 23rd time a catcher has hit 20 or more homers in a season since 2012. 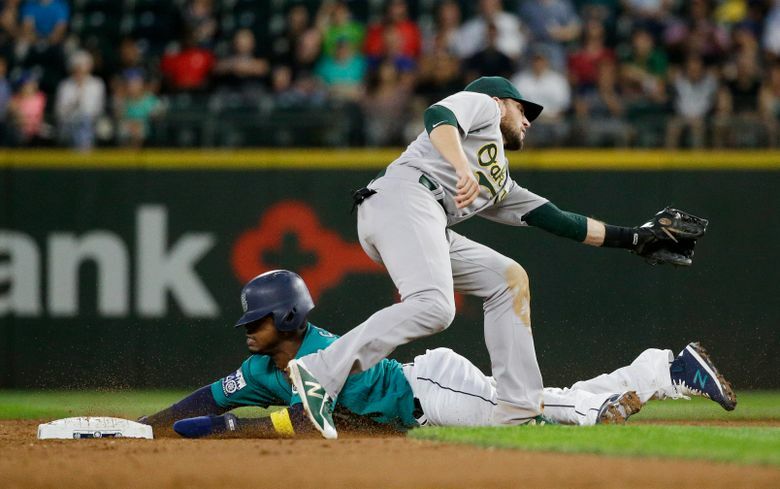 Seattle tied the game later in the inning when Jean Segura singled to left, stole second and scored on Mitch Haniger’s RBI single up the middle. Kyle Seager gave them a lead with a sac fly to deep right to score Haniger. 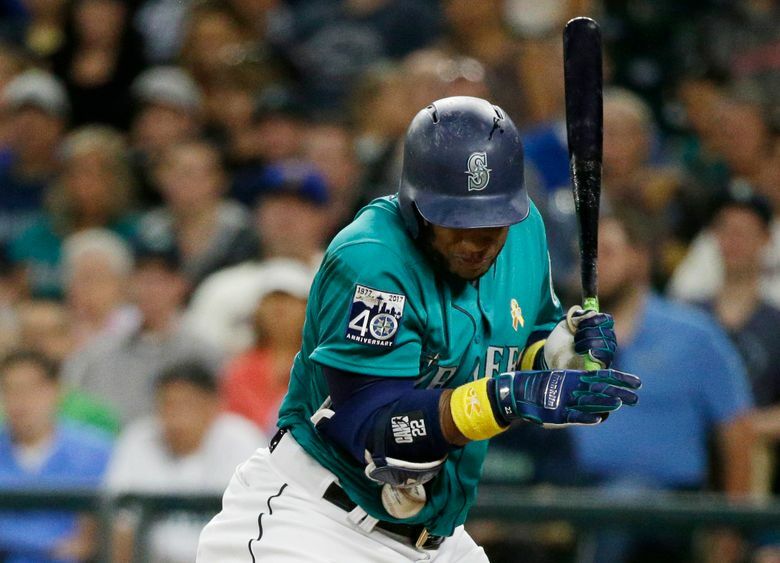 But Robinson Cano was thrown out at third after tagging up at second to end the inning with Danny Valencia waiting to hit. That didn’t please Servais. Leake and the bullpen made the three runs stand up. Marc Rzepczynski and Nick Vincent combined to work a scoreless eighth and Edwin Diaz notched save No. 31 with a 1-2-3 ninth.